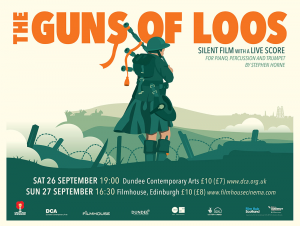 The Guns of Loos // Saturday 26th September :: Great War Dundee - This is the story of the 30,490 men that left Dundee to fight in the First World War and of the people left at home. 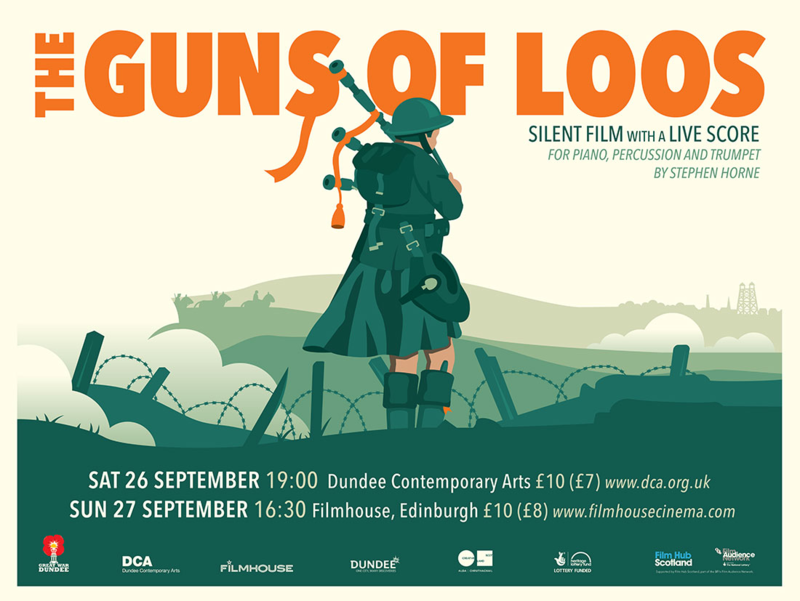 The screening of The Guns of Loos is an exciting collaboration between Great War Dundee and Dundee Contemporary Arts; not only will this be the first time the film has been screened Scotland since the 1930s, we’ve also commissioned Stephen Horne, one of the UKs leading silent film composers and performers, to create and perform the score live. See the DCA’s listings for more information and to purchase tickets online. Tickets are available now and are priced at £10 (£7).